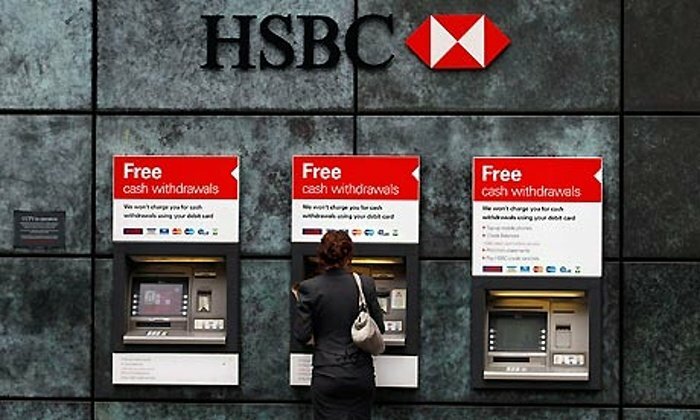 Why HSBC needs to change more marketing to become truly customer centric. 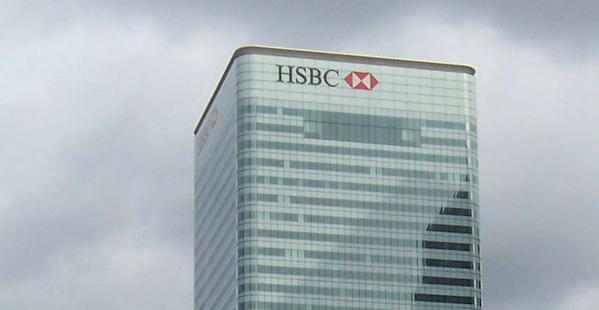 Why HSBC needs to change more than marketing to become truly customer-centric. Following the recent article by Amanda Rendle, Global Head of Marketing at HSBC, in Marketing, we look at why one of the UK’s biggest banks needs to change more than just their marketing department and what are the driving factors behind this. The big UK and international banks have seen over 10 years of obsessive expansion where big was seen to be better. Much of the expansion came through mergers and acquisitions and resulted in the attempt to integrate legacy systems and branch structures increasingly irrelevant to the needs of customers. The need to reduce costs became paramount and given this focus, operational efficiency typically trumped customer focus. This is part of the reason why customers are continuing to feel poorly served by the large banks – despite the rhetoric about putting the customer first and the regulatory requirement to ‘treat customers fairly’. It is no wonder the companies that are winning customer experience awards are those that have a simpler customer offering and a more socially responsible brand image. Brands, which have a purpose that is believable to customers, are winning out. Amanda talks in her article about the need for HSBC to gain more insight and to keep things simple for customers. Historically banks like HSBC have had lots of data but very little insight. The collection of volumes of data is part of the banking DNA and yet banks seem consistently out of touch with the needs of their customers that partly explain why customer confidence is so low. Banks have not figured out how to make life simpler for customers. Their application of technology has – for the most part – been self-serving and linked to their desire to reduce costs. Amanda makes the bold claim that she needs different kinds of people in her Marketing team to create a more customer-centric HSBC brand. She does for sure, but if she is aiming to create a different kind of company at HSBC she is going to need a lot of help from across HSBC. Marketing cannot do it alone. As Peter Drucker said, “culture eats strategy for breakfast” so if Amanda’s aim is to create an enduringly customer-centric business at HSBC then she is going to have to change more than the Marketing department. By John Aves| 2016-04-19T09:54:31+00:00	August 11th, 2015|Blog, News|Comments Off on Why HSBC needs to change more than marketing to become truly customer-centric.